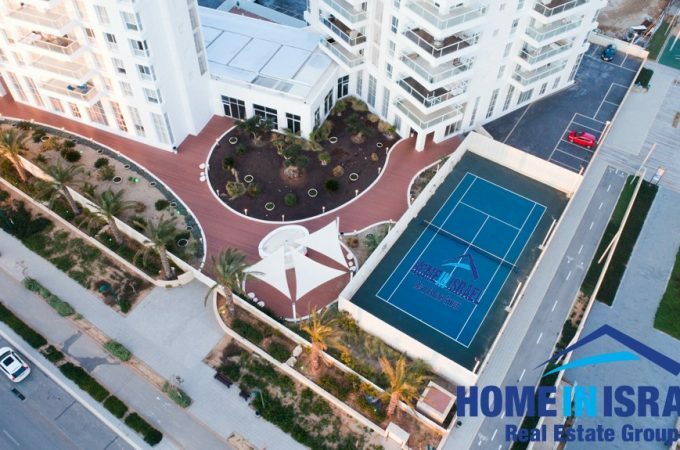 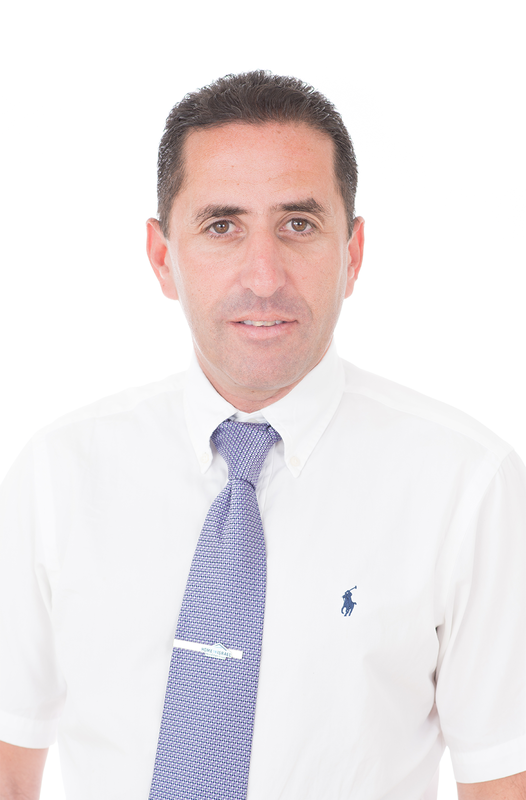 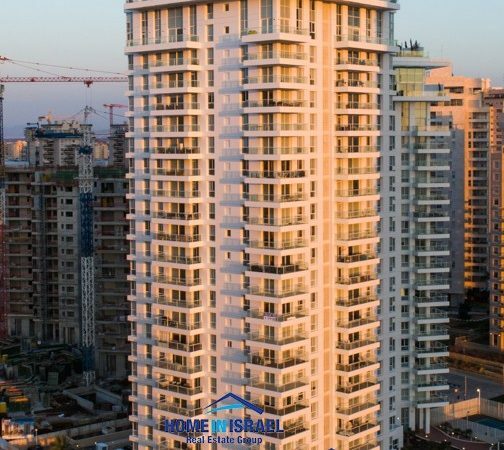 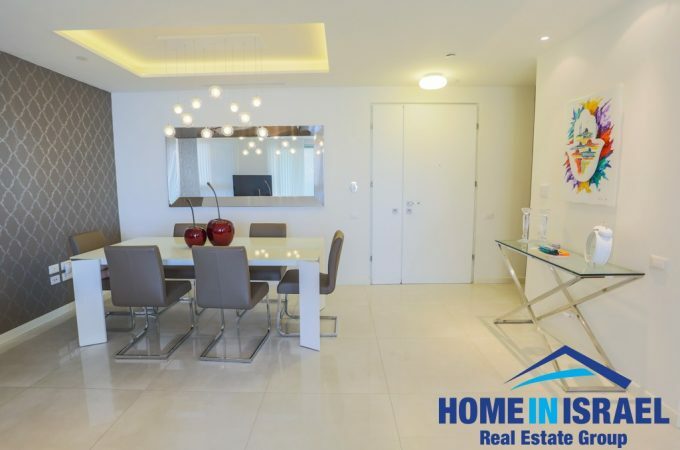 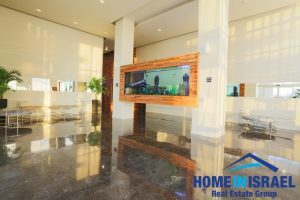 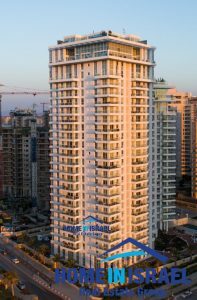 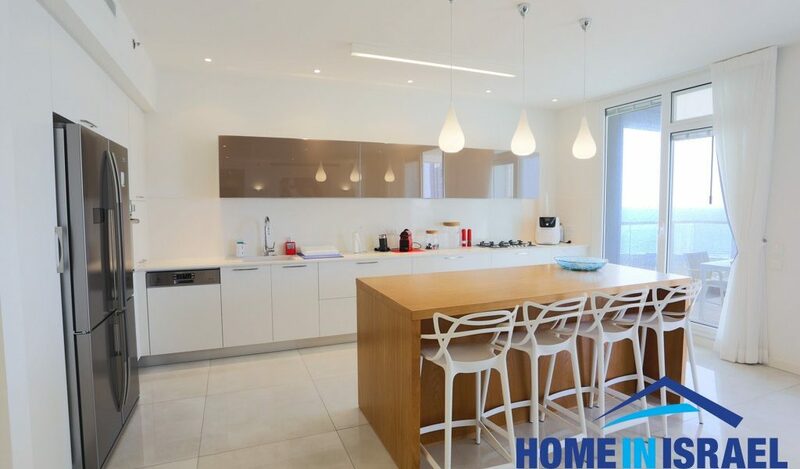 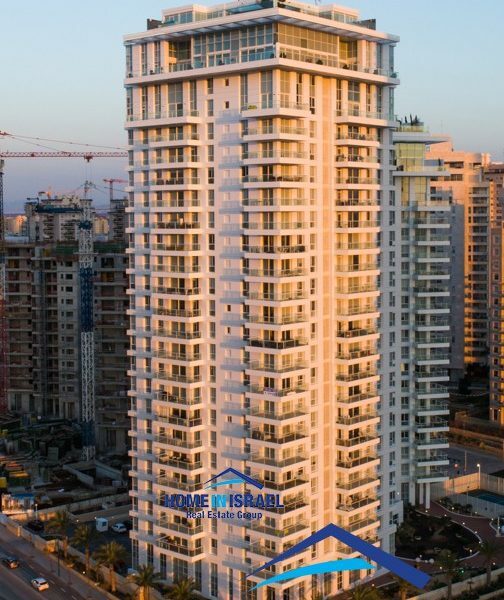 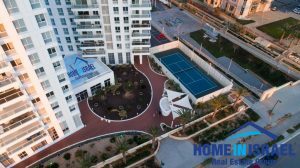 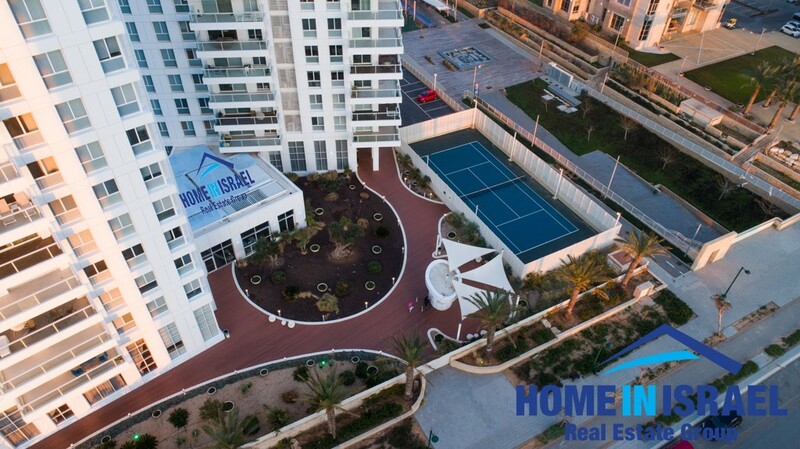 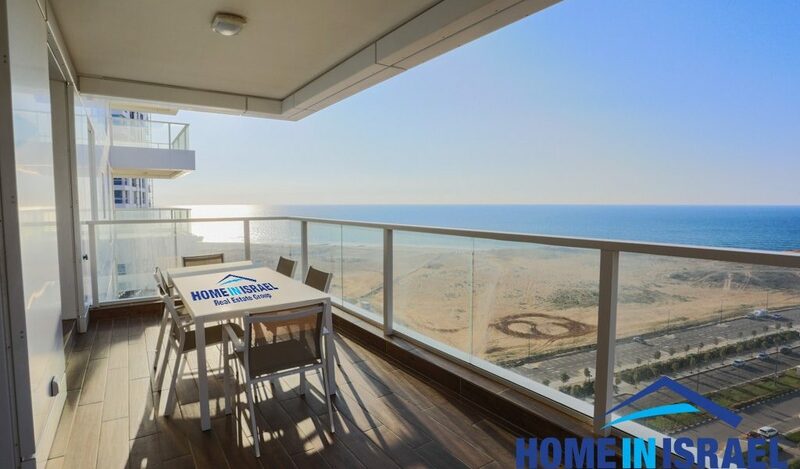 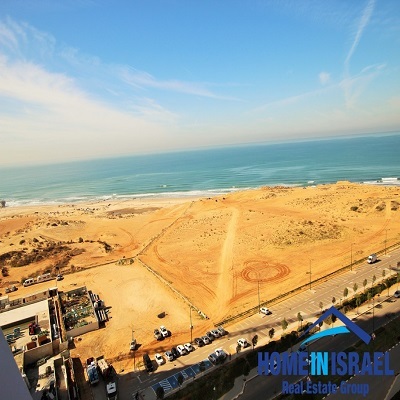 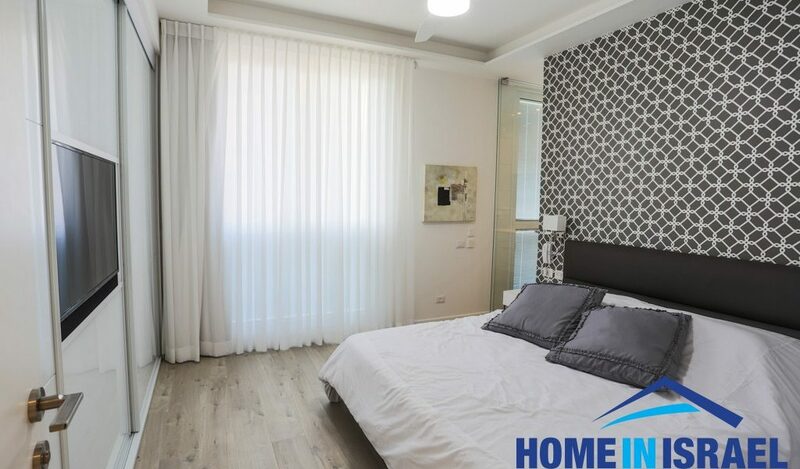 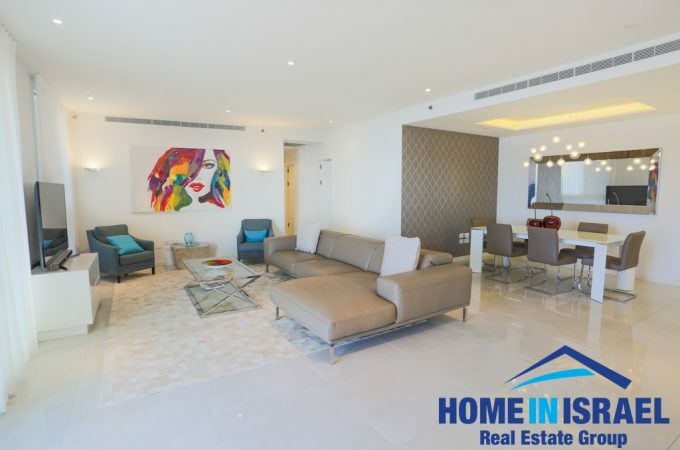 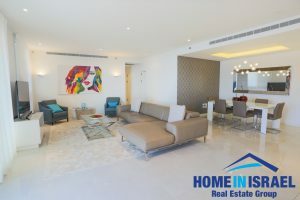 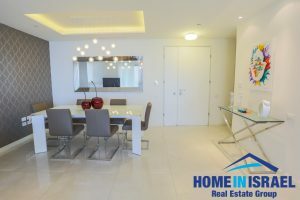 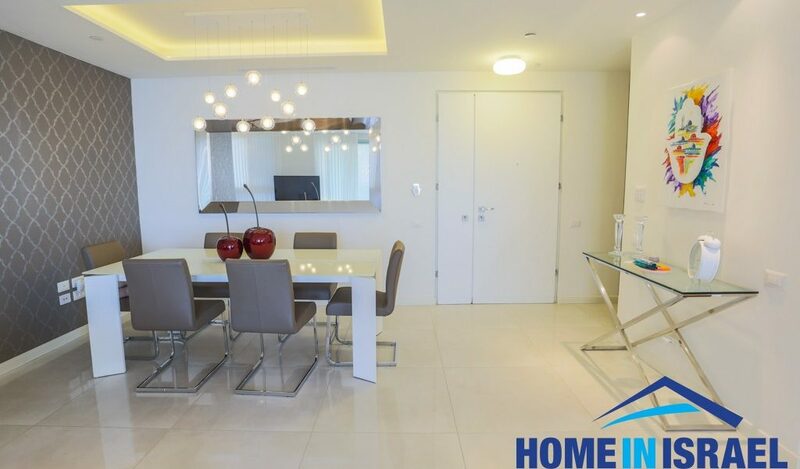 A breathtaking apartment for sale in the prestigious Briga “ Yam “ project in Ir Yamim on the 12th floor. 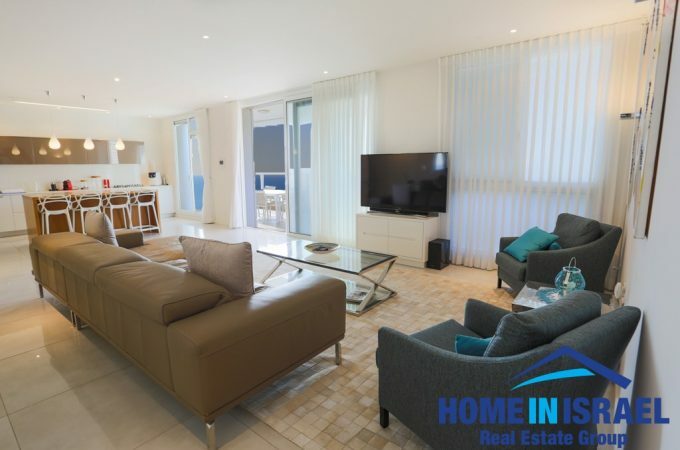 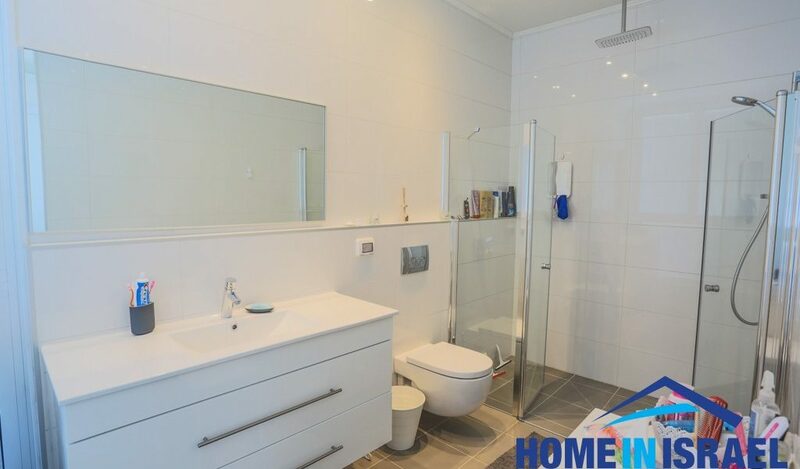 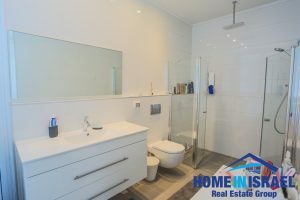 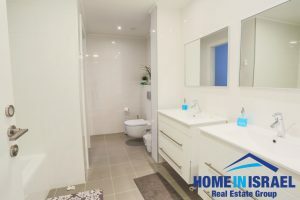 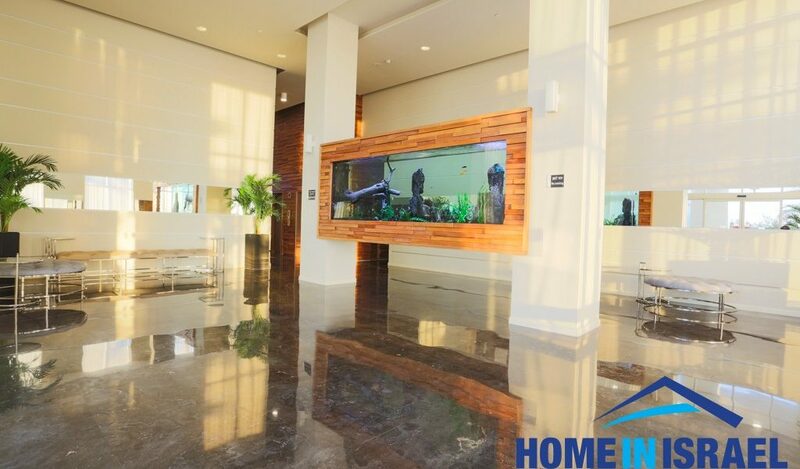 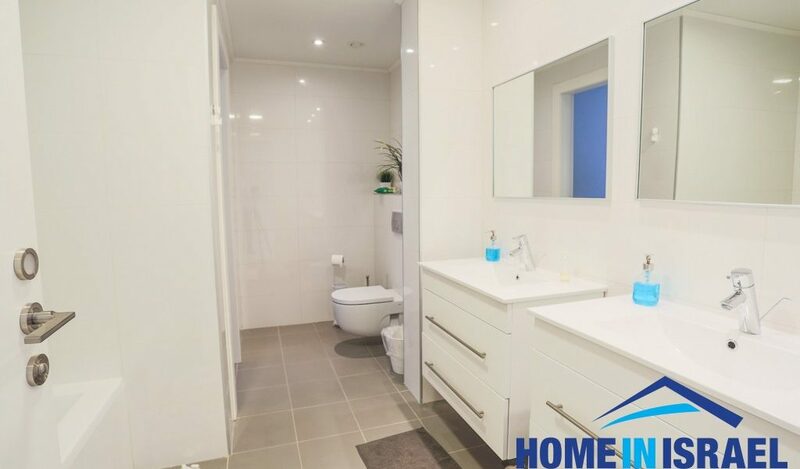 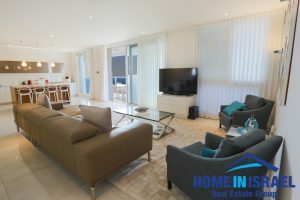 The apartment has been designed and completed to a very high standard with many upgrades. 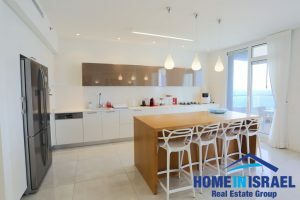 The kitchen has been designed to include a beautiful working island. 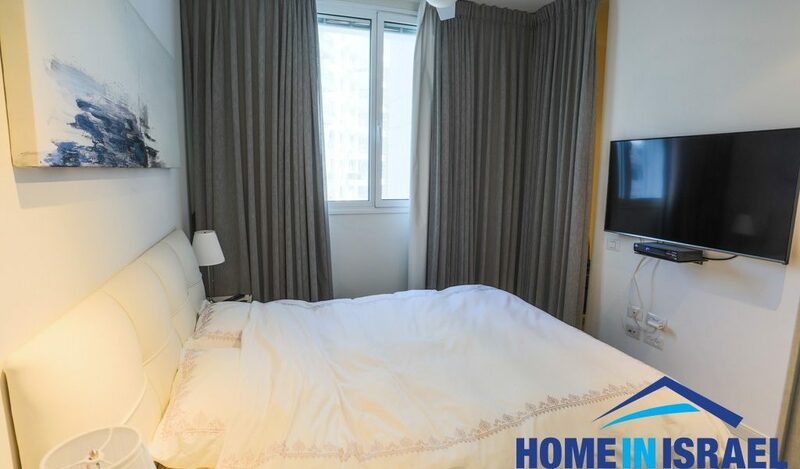 There are 3 sea facing bedrooms. 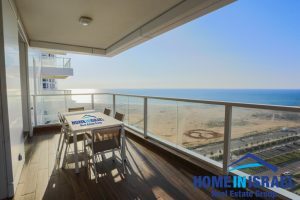 The living space is huge leading on to a large sea facing balcony. 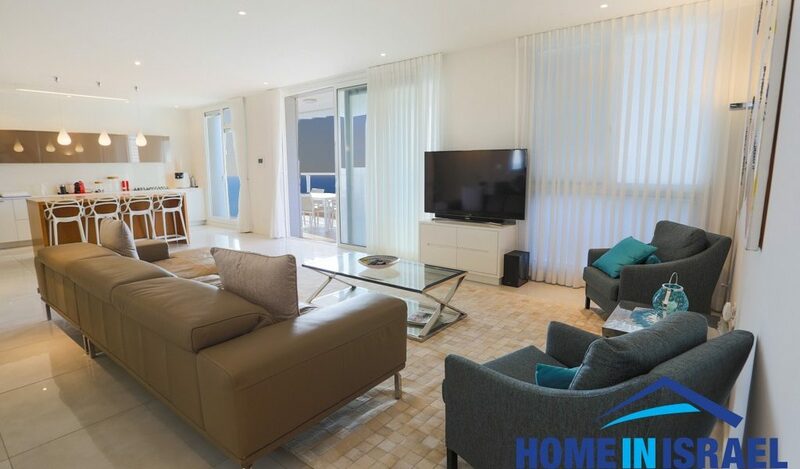 The master bedroom is spacious with a large en-suite facing the sea. 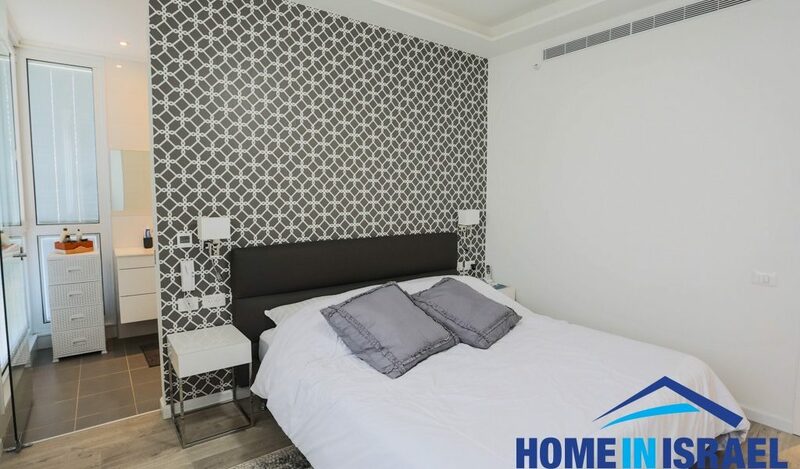 All the bedrooms have been tastefully designed. 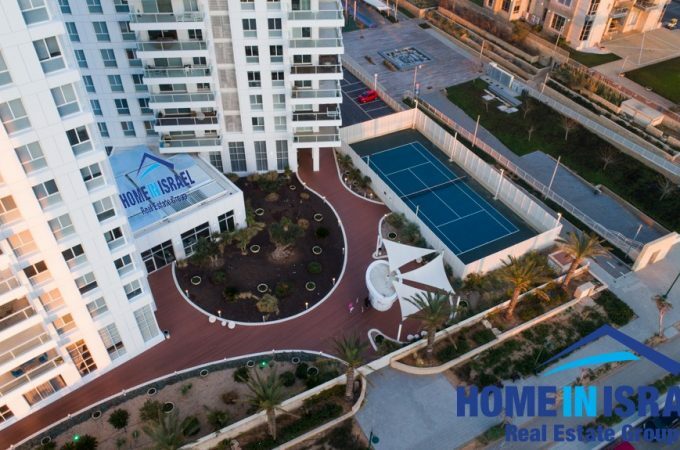 The project has a 24 hour security guard and the building has a swimming pool, luxury gym, Gymboree room, snooker room and a synagogue. 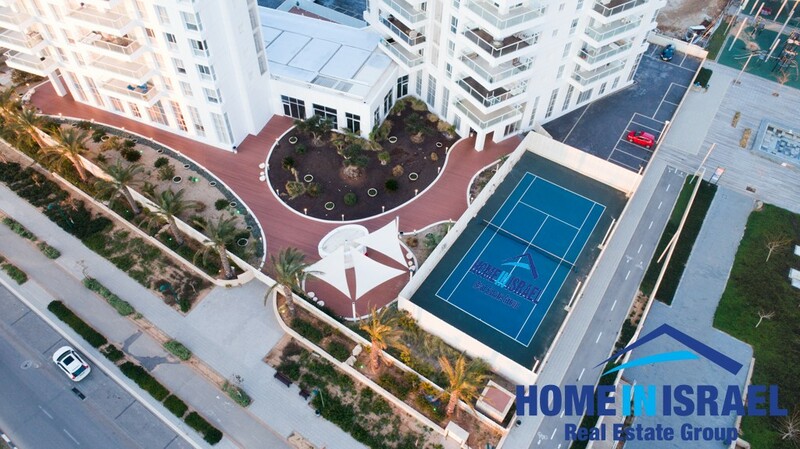 This is a like living in a resort with all the facilities close to the sea. 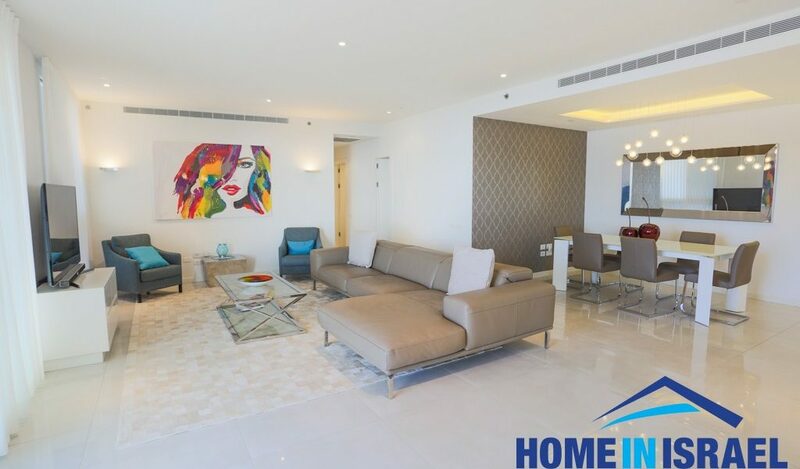 Viewing is highly recommended to really appreciate this apartment.